I started this summer trip late because I have to celebrate my 80th birthday on June 6. I would like to thank my friends and family for my birthday present - Brompton bicycle. It is funny that the same present could be good for 8 and for 80 year olds. 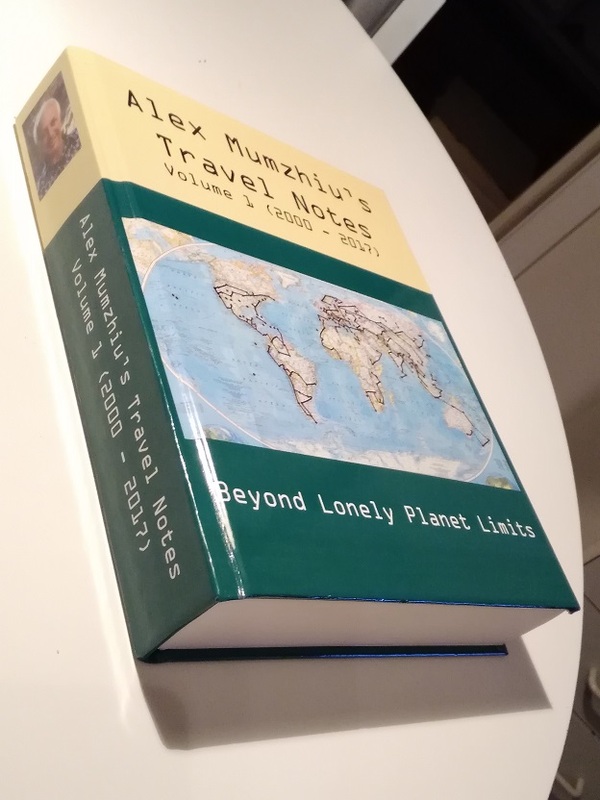 Another great present I got from my son Daniel, who put together and printed book of my Travel Notes, 650 pages, in attachment. 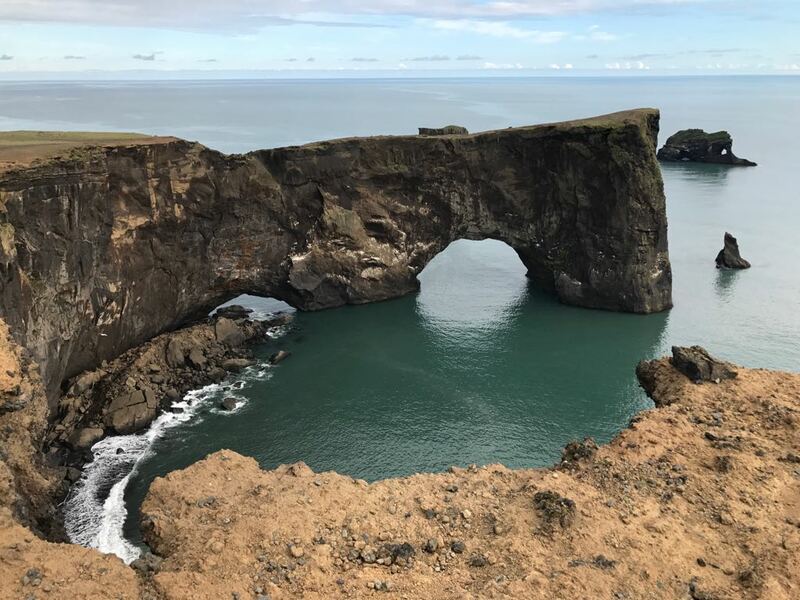 My summer trip started from Iceland. 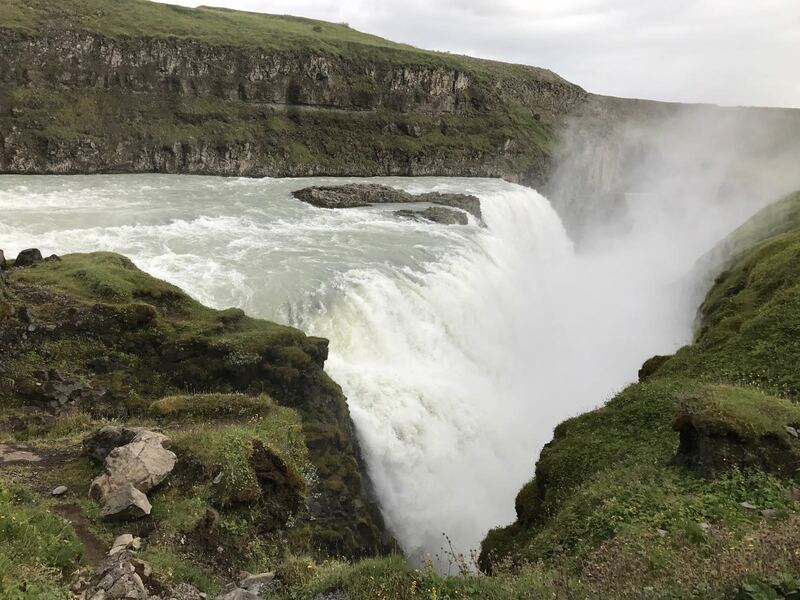 IcelandAir allows a 7-night free stopover in Reykjavik, which I used. I will not write about Iceland, as it was so much written on it recently. I will share with you only few useful advices on visit to this country. Seven days are not enough. You should have at least 2 weeks to circle the country on car. Rented car is the most appropriate way to see the country. In order not to make a hotel reservation a months in advance (which I hate) you have to carry tent for camping, or to make preparation to sleep in the car. Hotels are very expensive. Even dorm bed in hostel in Reykjavik cost $70. 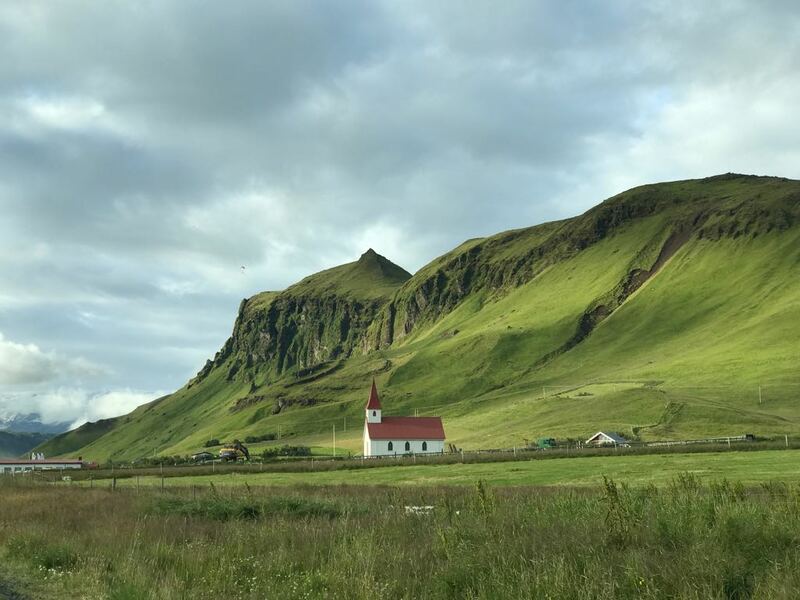 Best place to stay in Reykjavik is Reykjavik Campsite, Sandlaugavegur street 32. It has very good kitchen with lots of shelves with free food, left by departing campers. Also, there are large covered communal area and good shower and toilet facilities, price $20. Restaurant food is quite expensive, so go on caviar diet. Caviar (fish eggs) sold in tubes in every supermarket. Wind in Iceland can be hurricane strong. I tried to ride bicycle from Reykjavik to airport and in the middle, I realized that it is impossible. I started hitchhiking without much hope, as tourist vans usually do not take hitchhikers. Fortunately, a good islander picked me up. Tickets for famous Blue Lagoon have to be purchased few days in advance. June 13 was a little bit too earlier as many places open only after June 20. After Iceland, I went to St. Petersburg, Russia. Summer in SPB was cold and rainy, men wear hats, and women wear stockings. Nobody remembers such a cold summer. 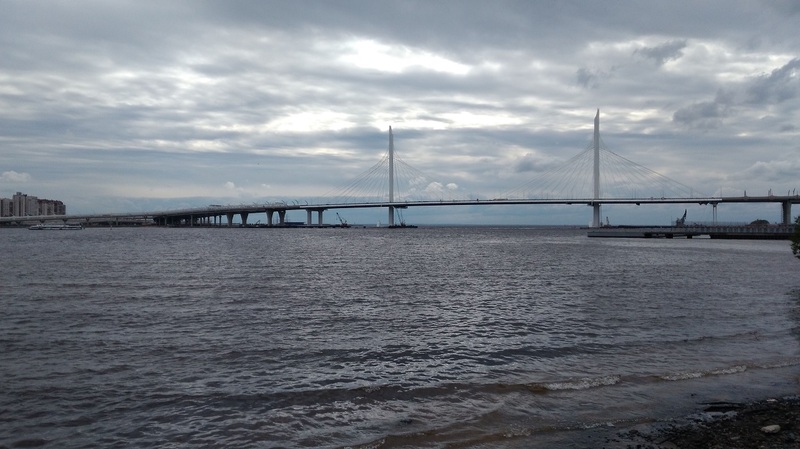 Ring road around St Petersburg is finished and now chain of high bridges obscure panoramic view of Finish bay. 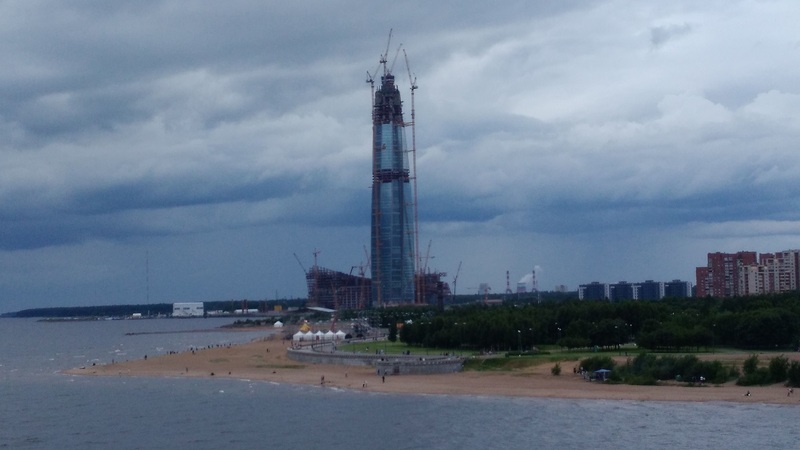 Gazprom is finishing a 462 meters tower in the Lahta Razliv. It is Russian response to Burj Khalifa in Dubai. When I approach the building in late afternoon it was change of shifts and thousands of workers, mostly from Central Asia rushed in and out to waiting buses. I noticed few changes in city daily life. Drunks, who were quite visible on the street in Soviet times, are completely disappeared. Also disappeared the gangs of young hooligans, who used to roam in city outskirts. Now women with baby carriages walk there. On July 29, I flew to Amsterdam. Hotels in Amsterdam are outrageously expensive and also full. Best place to stay is Christian hostel called "Shelter City Hostel". It is located in the middle of Red light district. 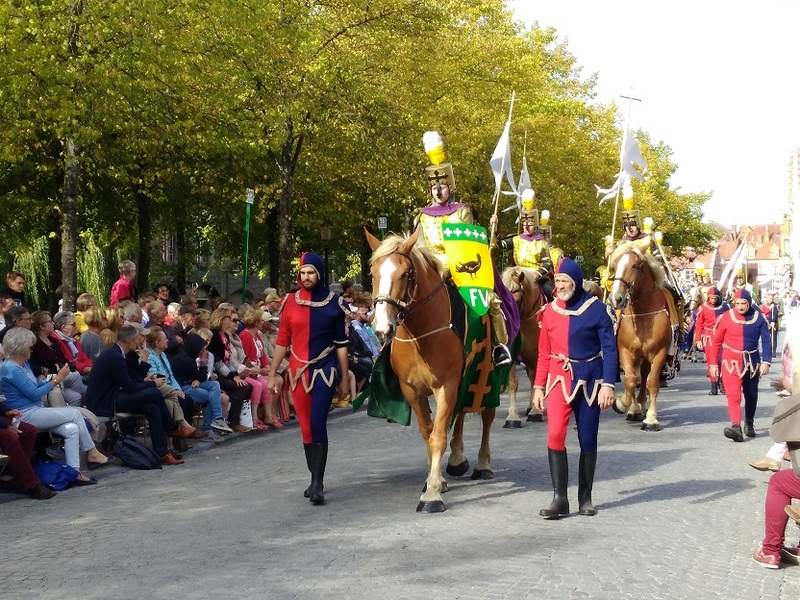 This district is one of major attraction of Amsterdam. In tourist brochures, they usually next to each other, Anna Frank house and Red-light district... This district is overrunned by hordes of tourists often with children. It is interesting how the parents explain to children what are these half naked ladies in windows doing. Advertised charge is $50 for 30 minutes. Cigarettes with marihuana are $3.50, with hashish $4.00 in score of "coffee" shops. Amsterdam crisscrossed by many bike paths. They are quite dangerous for those who are not used to unwritten rules of riding on them: do not stop arbitrarily, do not make sharp turns. I had many small accidents, couple of those could be quite serious. Some bicyclists ride with break-neck speed. I read in newspaper reports of people died from collisions with speeding bicyclists. 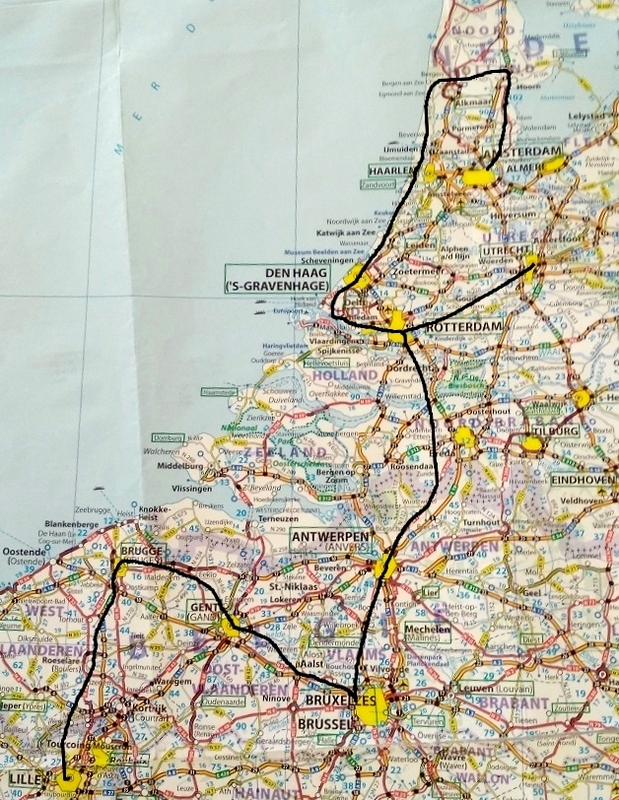 I started my bicycle tour Aug 5 in Amsterdam, then I circled the Noord Holland peninsula counterclockwise through the towns of Hoorn and Alkmaar to Haarlem. 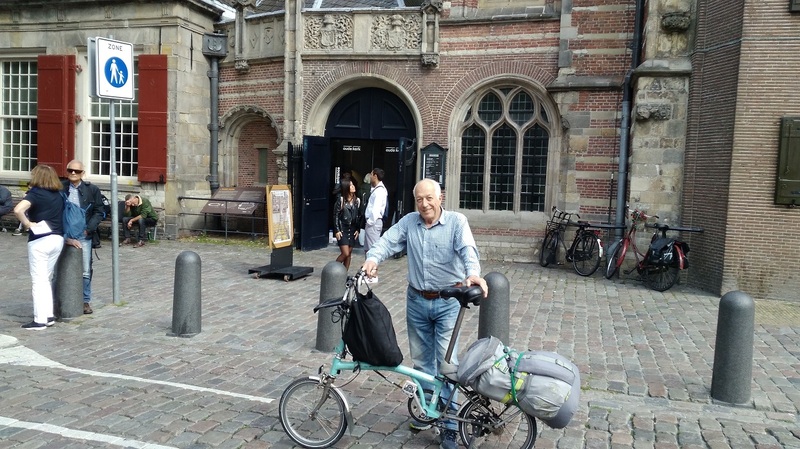 From Haarlem along the shore to Den Haag. Then turn inland to Rotterdam. 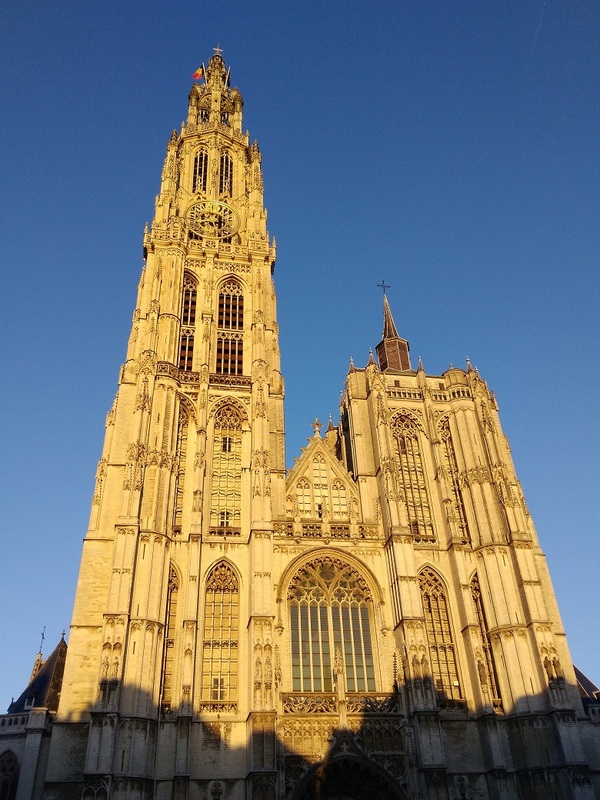 Then cross Belgium border to Antwerp. 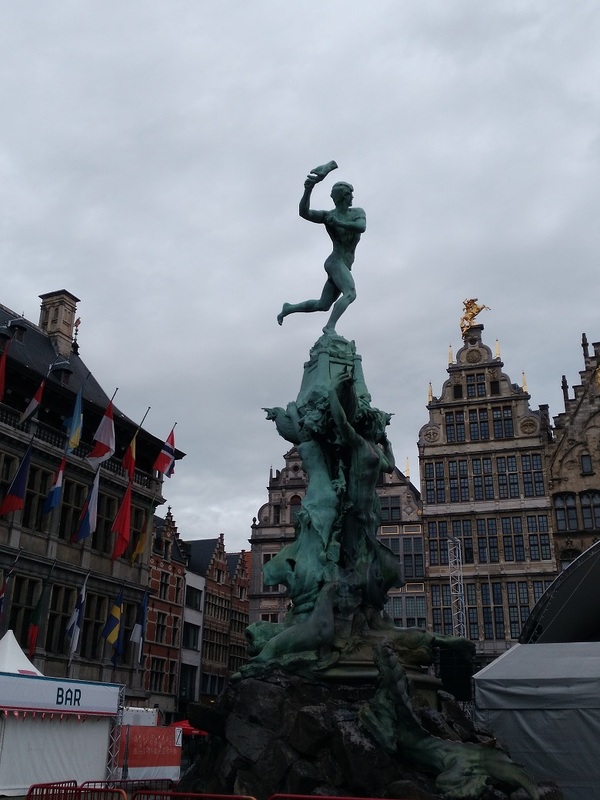 From Antwerp to Brussels, then Gent, Bruges and finish in French town of Lille on Aug 24. I guess nowhere in a world you can find such high concentration of beautifully preserved medieval towns. Every next town seems more beautiful than previous one. 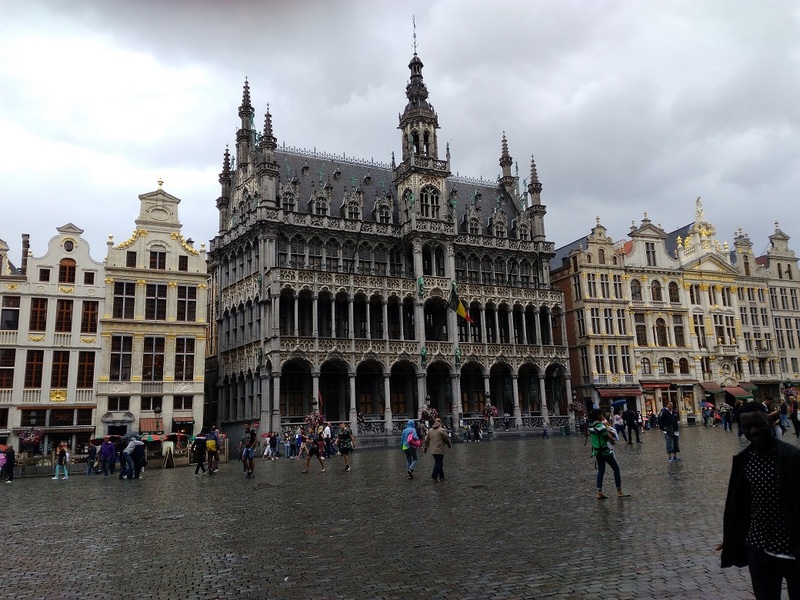 I made tons of pictures, which I cannot put in this small note as well as my vocabulary is not good enough to describe beauty of these places. Fortunately, most of them were not destroyed during WWII. Small countries objectively cannot resist the might of German army and capitulated. All Europe was under Germany's boot. Only Russia on Eastern front continue to fight. 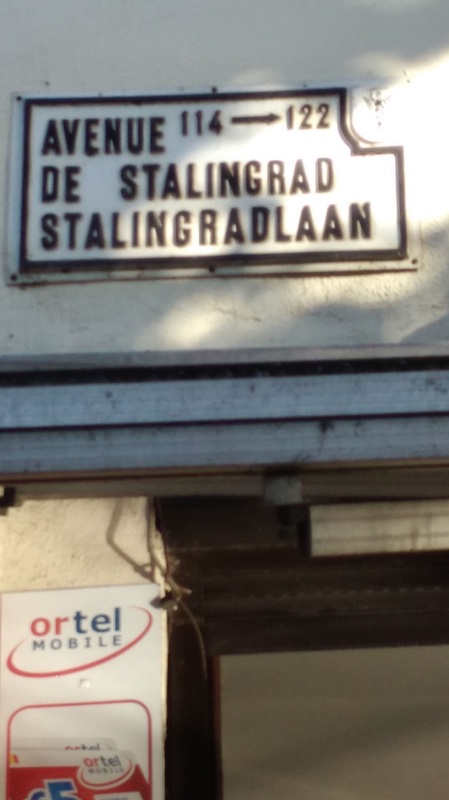 As a memory of this, one of main street in Brussels called "Avenue de Stalingrad". All Holland is covered by multitude of of bike paths. I bought map of LF bicycle routes named "Basiskaart Netwerk LF routes" in Dutch language. Without it, it would be quite difficult to orient. The most impressive thing in Hol-land is its land. More than half of country is below sea level. When riding bicycle on one of these dykes, on one side you will see the sea, on another side is entire countryside with towns and villages, rivers and canals. And all of them are below sea level, up to 6.5 meters below. Dykes looks quite reliable, wide, with gentle slopes. Evil futurologists predict catastrophe to Holland when the ocean level will rise. But these dykes were built mostly in that era when earthmoving machines were not invented yet. To enlarge dykes a little bit will be no big deal with contemporary machinery. 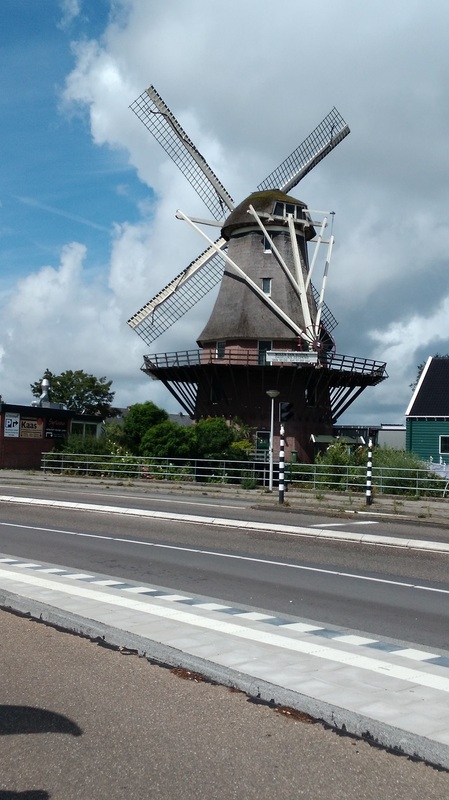 Holland is covered with hundreds of windmills. The purpose of them was to pump water out to the sea. Later they were replaced by steam powered pumps. One of them in attachment. It was capable to pump out 55,000 gallons of water per minute. Now all pumps are electrical. In my opinion Holland irrigation system is more impressive then Great Chinese wall. I stayed in camping or hostels. Unfortunately, unlike last year trip, I did not have reliable source of information on camping location. It made the situation a little bit nervous as night approach and it was no place to stay. Wild camping was mostly not feasible. 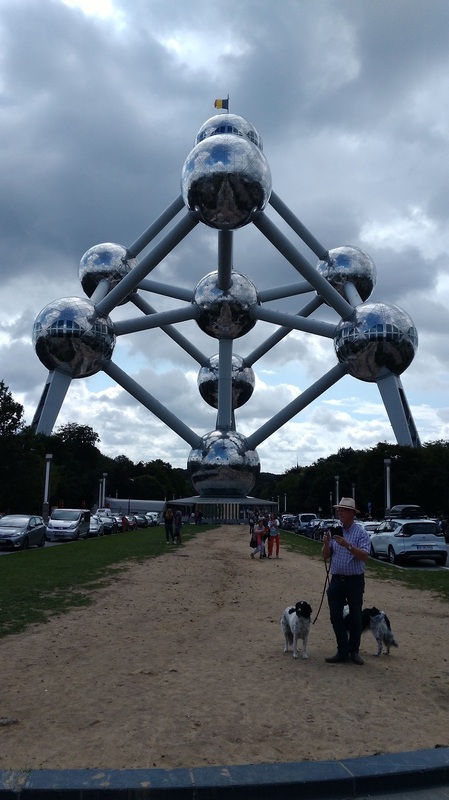 I visited Benelux countries before, on short trips, to major cities only. And I should tell you that trip on bicycle through countryside is much more informative and satisfying. 1. Book of my Travel Notes. 5. Ring Road, St. Petersburg. 6. Gazprom tower, St Petersburg. 7. Oude Kerk built in 1213, Amsterdam. 8. Map of my trip. 9. 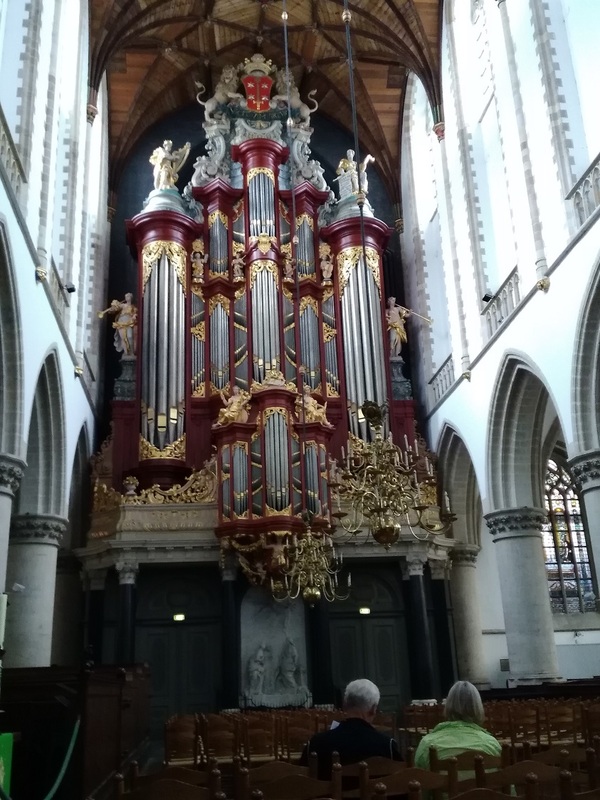 Organ in Grote Kerk played by Handel and Mozart, Haarlem. 16. 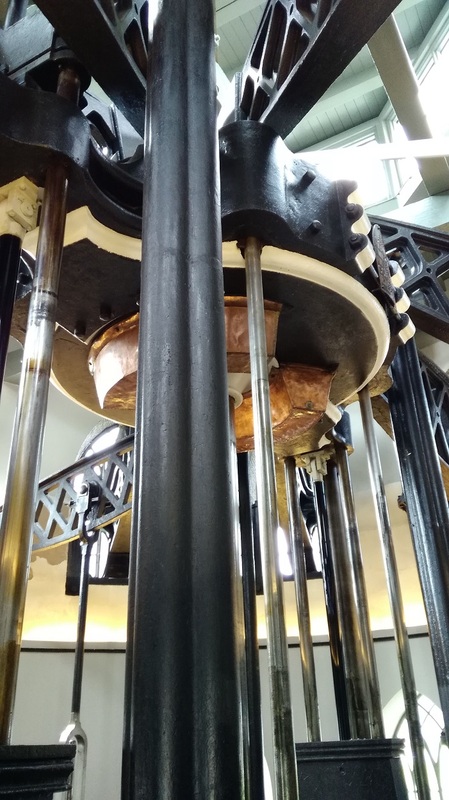 Steam powered pump drained 320,000 liters of water per minute.